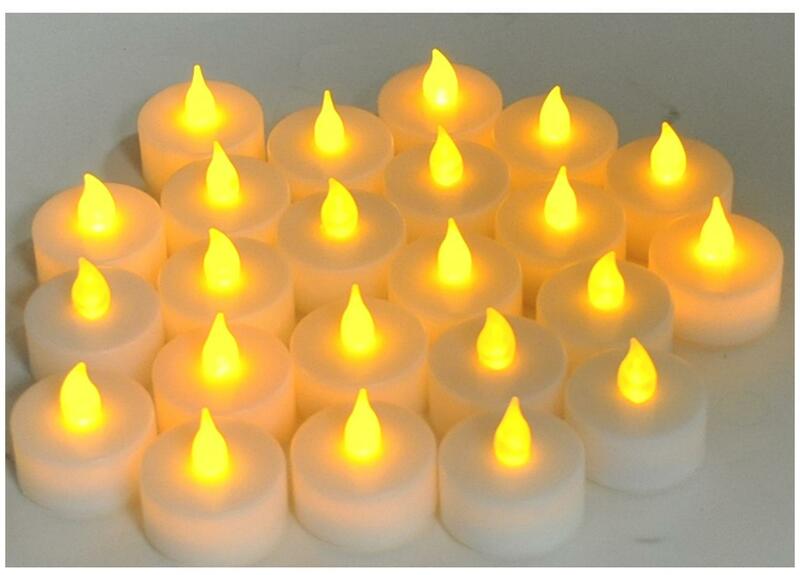 • 6 pcs of Led Tea Light Candless for Home & Temple Decor. • Flameless Diya / Candles • Super bright & powerful • Amazing lighting effect • Operation: Battery operated • Can be used in temples and puja mandir for various religious occasions like Diwali, Navratri, janmashtami, ganesh chaturthi, etc. • 100% customer satisfaction & fast and secure delivery. • Spiritual lucky gift, perfect gift for home decor, anniversary, wedding, birthday, diwali etc.